Package: Inner box, Strong seaworthy and fumigated wooden crates. Payment: T/T (30%deposit, 70%balance payment against the B/L copy). L/C Delivery: Around 20days after receiving the deposit. And strict persons to inspect quality before shipping . However ,we can also accept your small quantity order . For more information,welcome to send your inquiry to us. 4.--Experience of 20 years on exporting stone products to many countries. 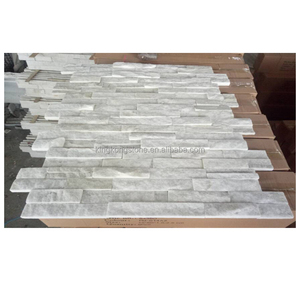 Main Material: Imported marble and granite, Chinese granite, marble, porphyry, basalt, limestone, bluestone, diabas, quarzit, slate etc. 3.How about the samples9 We could send you the samples but the freight are charged. 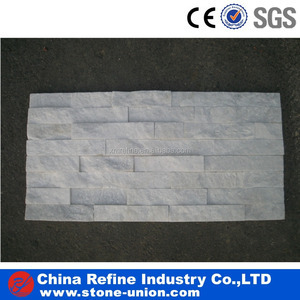 We can do as per client's requirements Q2: May i ask for some samples9 The samples are free. You just need to pay for samples' courier cost. Q4: When can you deliver the goods9 Depends on order quantity, usually one container need about 10 days. In the case of damage happens, firstly you can refer to the insurance company to claim the damage. In-sales service :Technician offer coopertion and installation guide on size;product quality inspection service. if any problem occurred on installation site,we will handle the problem caused by stone itself free. 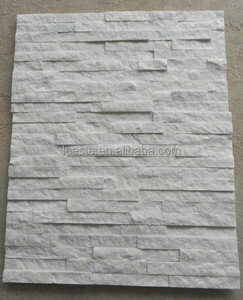 We have our own factory in Hebei with the local stone like Slate series /Quartz series/ Granite series/ Marble series. 2,Our main market is North America and Europe, have exported to United state /UK/Russia/Egypt/Korea/Australian etc. 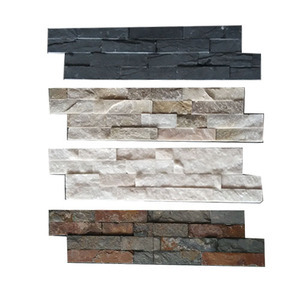 3,Our main Products cover Slate/ Quartz/Culture stone/Mosaic/Mushroom stone/Stone tiles and slabs/roofing slate. 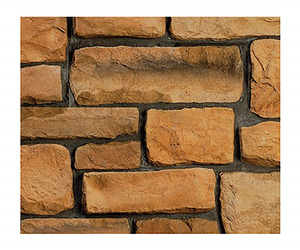 What's more, culture stone as a classic material will never goes out of style. 3, How much about the samples9 We could send you the free samples. 5, What is your delivery time9 The time of delivery is two weeks after we receive the deposit. 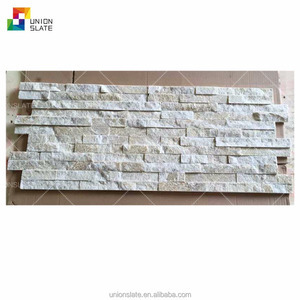 Alibaba.com offers 648 white quartz stacked stone products. About 17% of these are slate, 15% are artificial stone, and 2% are countertops,vanity tops & table tops. 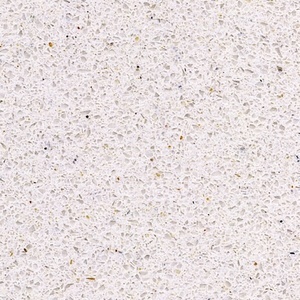 A wide variety of white quartz stacked stone options are available to you, such as free samples, paid samples. 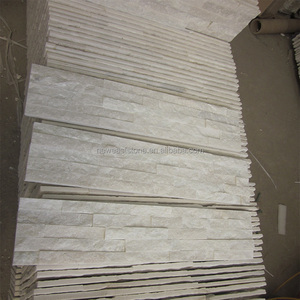 There are 648 white quartz stacked stone suppliers, mainly located in Asia. 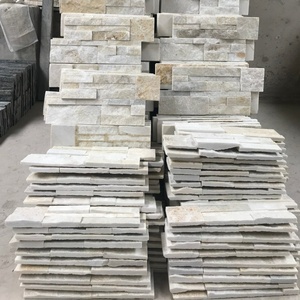 The top supplying countries are China (Mainland), Belarus, and India, which supply 93%, 3%, and 2% of white quartz stacked stone respectively. 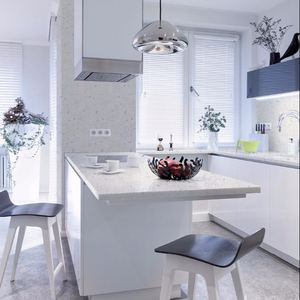 White quartz stacked stone products are most popular in North America, Western Europe, and Mid East. You can ensure product safety by selecting from certified suppliers, including 145 with Other, 80 with ISO9001, and 23 with ISO14001 certification.